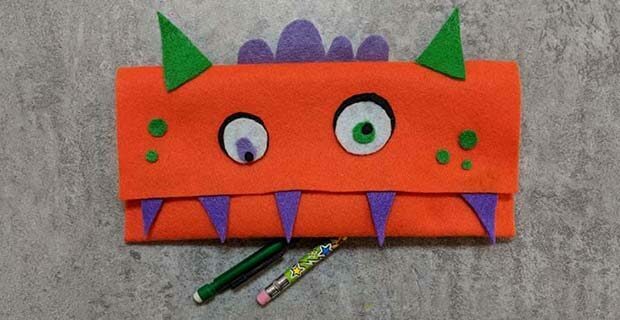 In this Make & Take you will create these super adorable Monster Pencil Cases! these super cute pencil holders! Young children will require parental assistance using the hot glue guns.